Home Tech Review Facebook wins the trademark case in China. 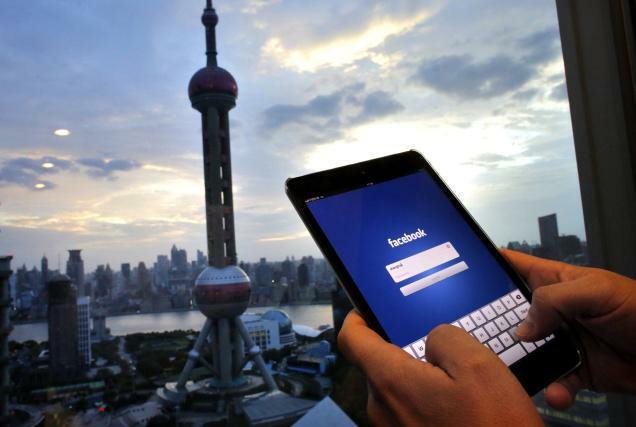 Facebook had won the case regarding the issue of the trademark in China. Beijing court had given the judgement on the case filed against the trademark. Zhongshan-based Zhujiang Beverage company sells the milk flavoured drinks and porridge. This beverage product company has registered the name “face book” in the year 2011. Regarding the Trademark, this company faced the issues with the Facebook Inc. But in 2014, this company has gained the approval of the Trademark Review and Adjudication Board. FaceBook has blocked China since 2009, But Mark Zuckerberg, who had married to the Chinese went on a charm offensive to make access to the China Market. In the recent visit to China, Mark had a met Liu Yunshan, China’s Propaganda Chief and Jack Ma. The court mentioned “ violated moral Principles” with the obvious intention to duplicate and copy from another high-profile trademark. This judgement was released on last month i.e. April 28, due to the most of the statement is not in English, led the Chinese local market to speculate. Is Beijing’s hard stance against the Facebook might get soften. Apart from this Beijing court given the judgement regarding the case filed by Apple. The leather accessories manufacturing company has used the trademark “IPHONE”, which is similar to Apple’s iPhone.This case was not in favour to Apple and Apple is going to appeal the case to the Highest Court in China.